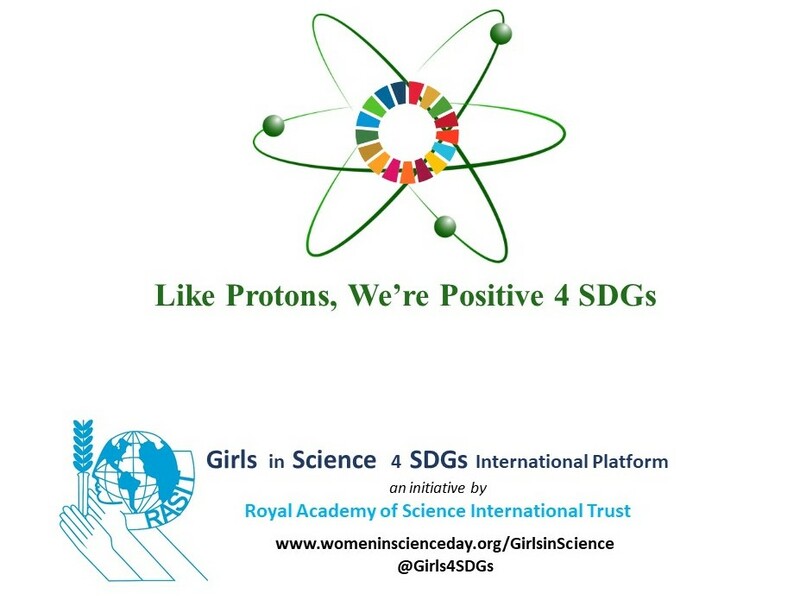 The Royal Academy of Science International Trust launched the First “Girls in Science 4 SDGs International Platform” on 6 December 2018 at the United Nations Headquarters. The event was co-hosted by the Permanent Mission of Portugal to the United Nations. Click here for the Concept note and Program Agenda. 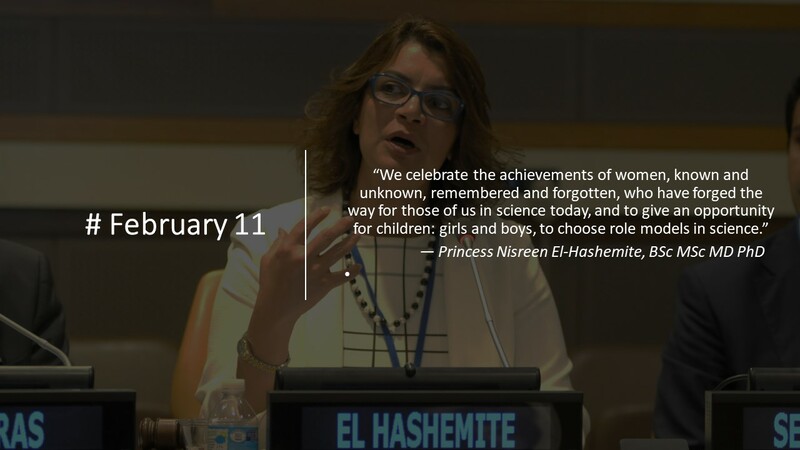 You can watch the event on UN WEB TV. 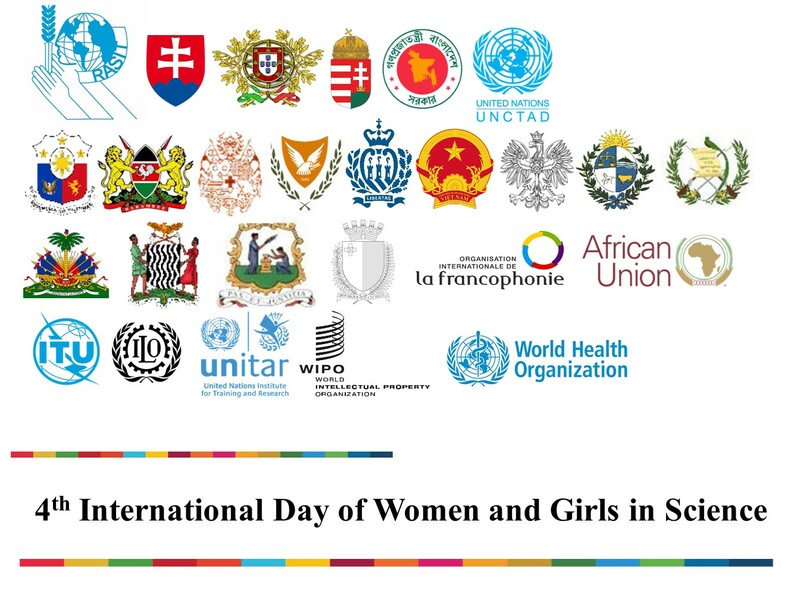 For further information on how to join the platform, please contact girlsinscience@rasit.org.